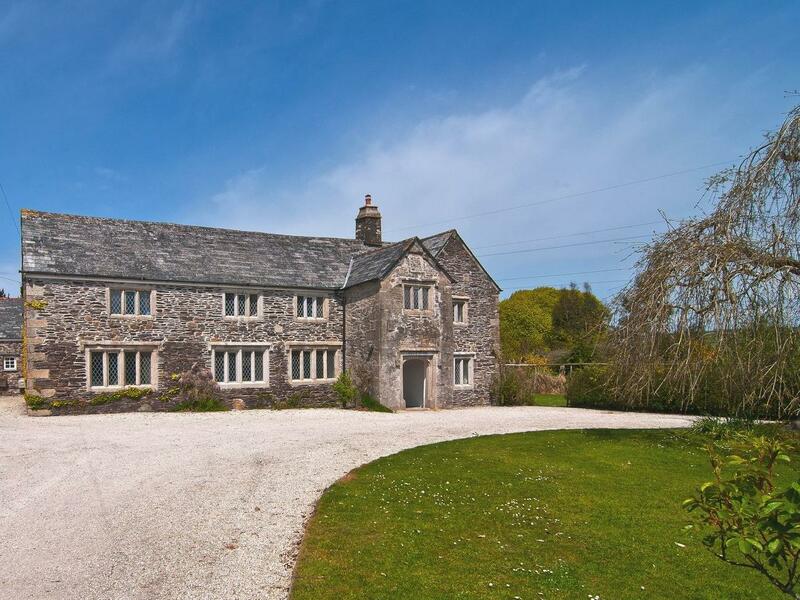 Coming with 7 bedrooms and sleeping 14 guests, Tretawn Farmhouse is a considerable and sweeping property in St Kew in the enchanting place of Cornwall. 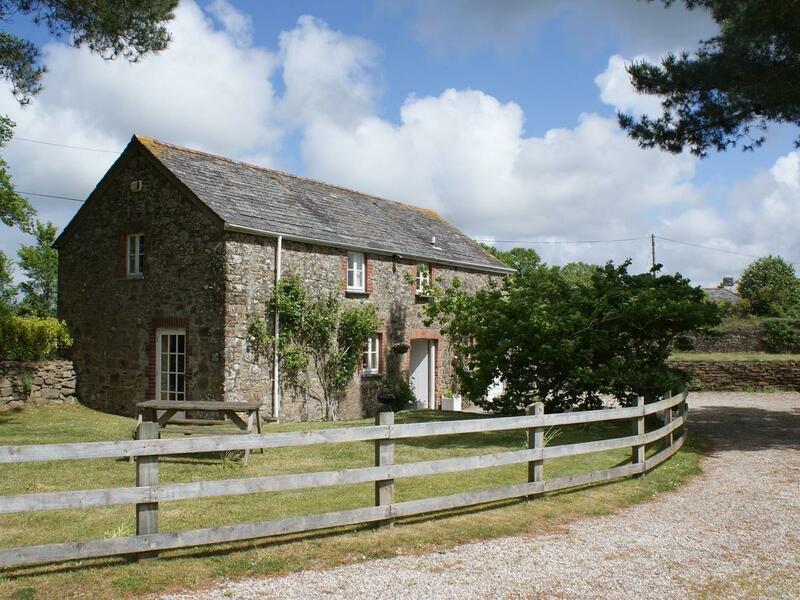 Trewethern Barn in St Kew is a pets welcome holiday property in Cornwall, admits dogs and accommodates up to 5 people. 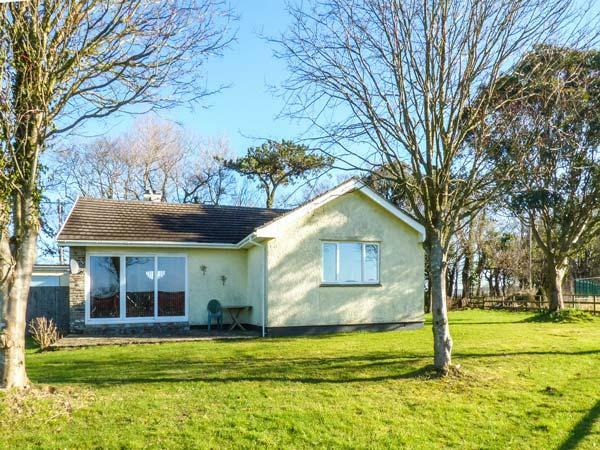 Having 3 bedrooms and 1 bathroom, also is non smoking and you can read particulars for this pet friendly holiday property in St Kew here. 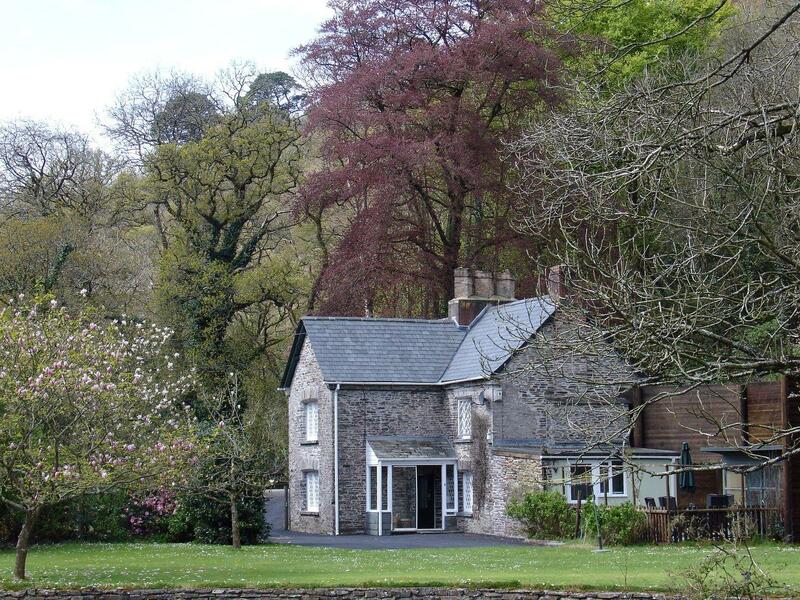 Lamellen Lodge in St Kew is a dogs welcome self catering holiday home, in Cornwall, receives dogs and welcomes 5 guests. 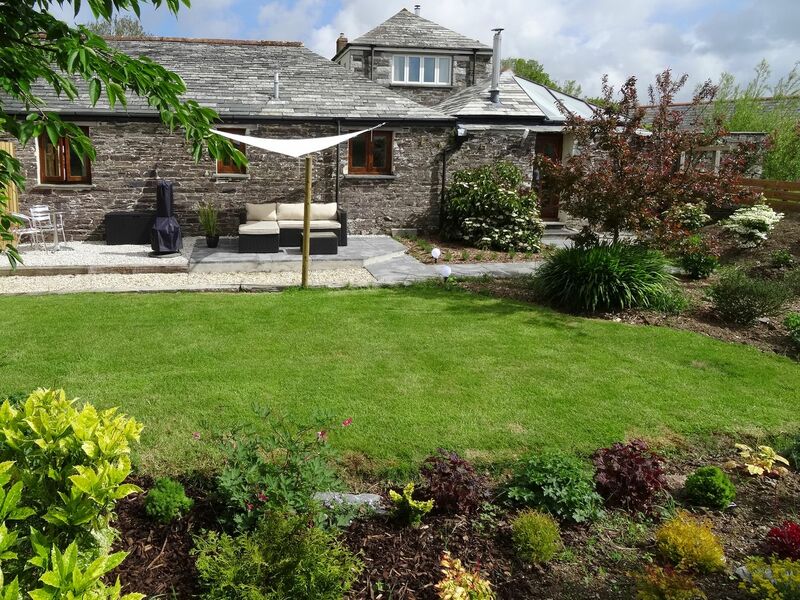 Having 3 bedrooms and 1 bathroom, also is non smoking and you can see a write up for this dog friendly self catering holiday home, in St Kew here. 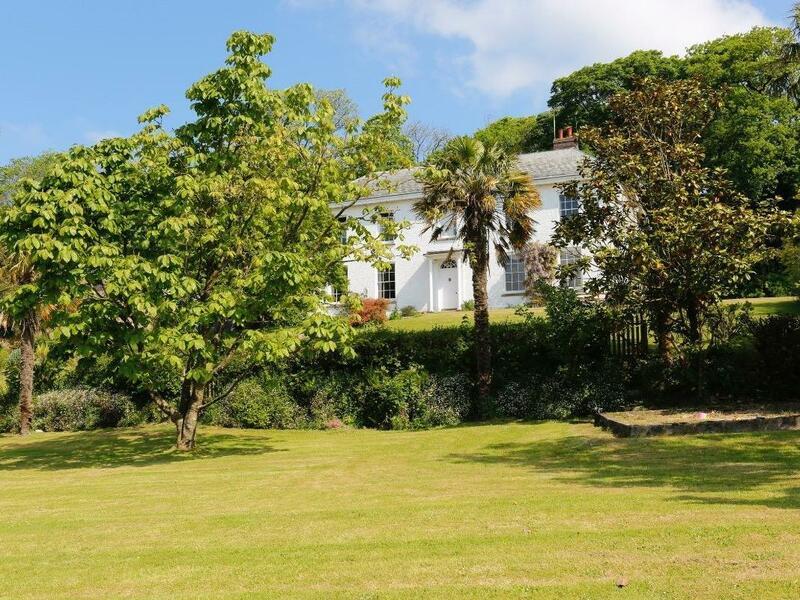 Find images and details for Swallow Barn, a St Kew property that does not allow dogs and sleeps up to 2 people.